Contact one of our Sales Staff for a demonstration! You will Never look at your Fields the Same way Again! The Phantom 3 Professional continues the proud tradition of DJI's Phantom series and brings several important innovations to the Phantom's rich feature set. 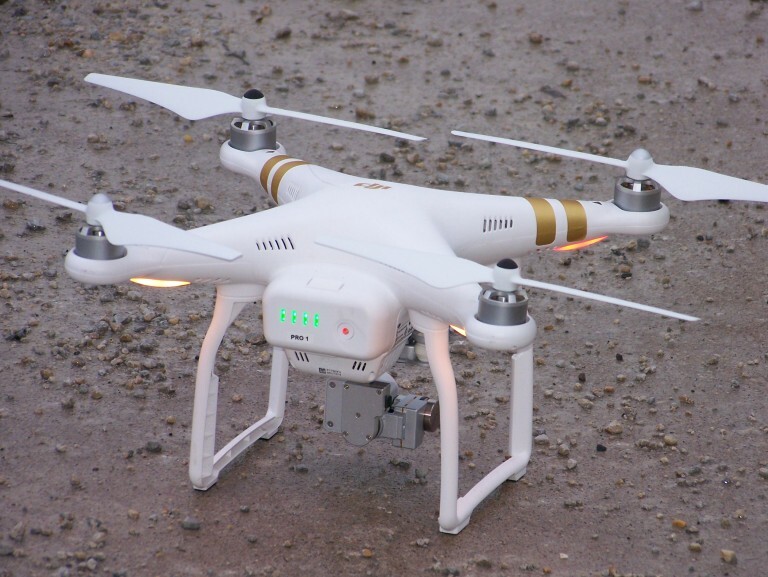 The Phantom 3 Professional carries a fully stabilized 3-axis 4k UHD video camera for smooth, crisp videos and still photos. To allow you to see what the drone sees, DJI has engineered a new generation of their Lightbridge technology that allows 720p HD digital streaming of live video directly from the drone. You can control the camera and see video in real time as you fly and you can even share the video using the DJI Pilot app's advanced features. To aid indoor flying, the Phantom 3 Professional includes an integrated array of optical and ultrasonic sensors call Vision Positioning that allows you to fly precisely indoors without a GPS signal. The Phantom 3 Professional includes all the tried-and-true features you'd expect from a DJI drone, including GPS navigation with auto takeoffs and auto landings, intelligent high power flight battery, a built-in safety database of no fly zones, and a powerful mobile app for your iOS or Android device. Includes a tuff case, 4 batteries, a 4 port charger, and cables to connect to your IOS or Android device. When you need a commercial grade UAV that is built to deal with the toughest conditions in agriculture, Tuff Scout is your only choice. Made from carbon glass and carbon fiber, Tuff Scout is one mean UAV. 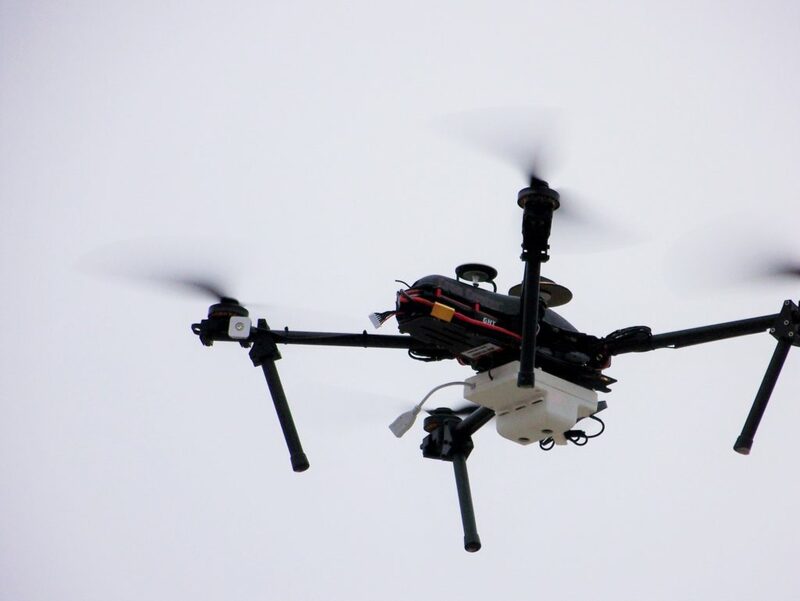 Able to fly in the most extreme conditions, this workhorse is able to carry a GoPro or MAPIR camera and provide its user with real-time imaging. Each Tuff Scout is capable of autonomous flight and is built with industry standard safety features. 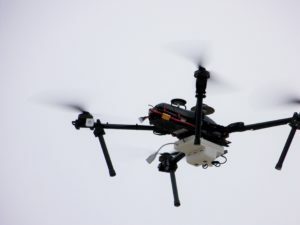 Due to the modular design, each Tuff Scout is able to be upgraded with the latest motors, firmware and batteries, allowing this UAV to never be obsolete. Many try to mimic the Tuff Scout’s speed, power and functionality with a hobby grade UAV, but there is only one Tuff Scout. For many, the hunt for a commercial grade UAV that can fly for over 40 minutes, carry a sensor, fly autonomously and be built durable enough for everyday agriculture use is taxing. Does such a UAV exist and if it does, can it be bought for under $10,000? Search no longer, introducing the MaxFlight by Crop Copter. 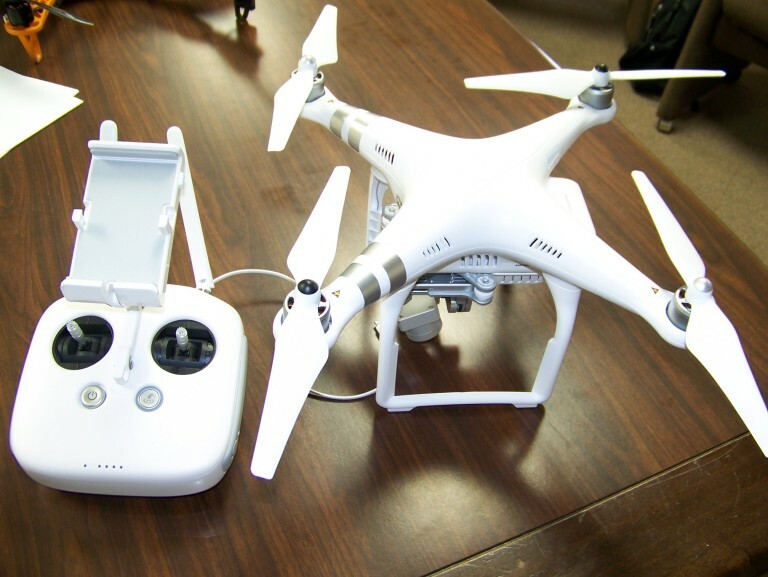 Built from G1o and carbon fiber, this UAV will quickly become the center piece of your fleet. 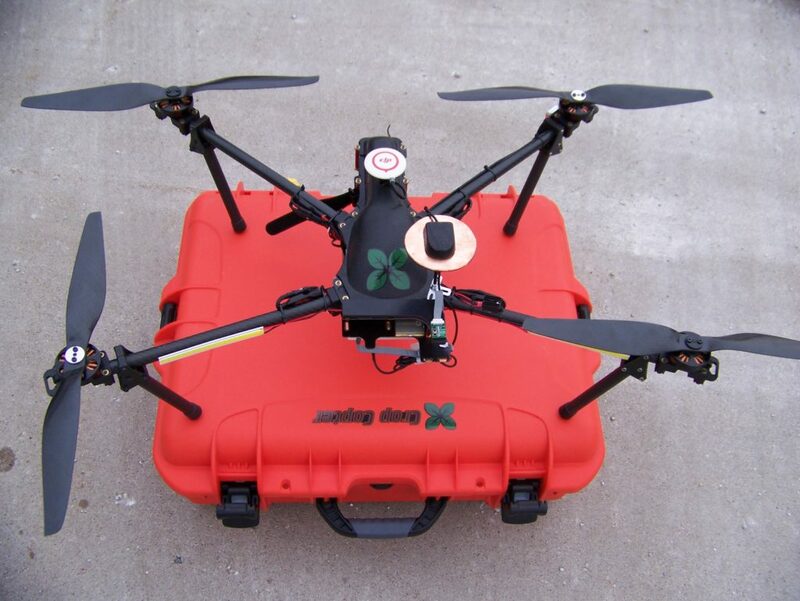 Each MaxFlight is capable and pre-wired to carry our EZ Health NDVI sensor. This combination allows for industry leading 5.4 cm resolution NDVI images to be captured and stitched within minutes, allowing for the fastest and most accurate captured data in the industry. Each kit is complete with everything that you need to fly and maintain your ship. Like all Crop Copter UAVs, durability, ease of use and cost of ownership are the foundation of MaxFlight’s design. 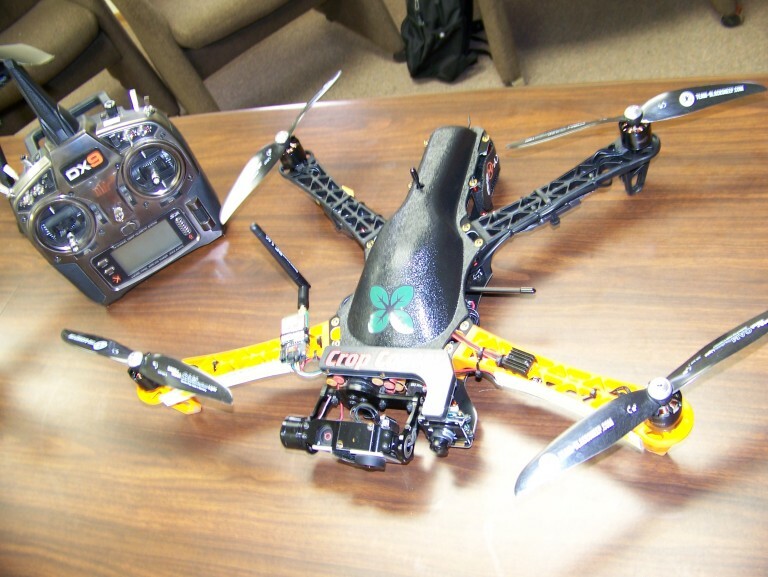 Meet the future UAV crown jewel of your farm or operation. MaxFlight by Crop Copter. 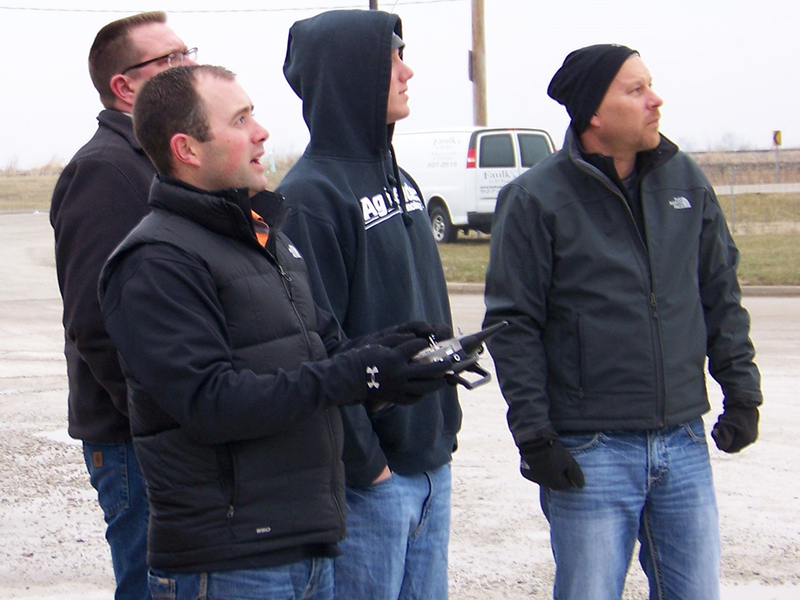 Building your field’s ROI through the air. Looking for a complete NDVI capable system, capturing absolute, red NDVI images that are spatially accurate? EZ Health by Crop Copter offers 5.4 cm resolution images, geo-referenced and complete stitched with proprietary software. This complete system includes software, updates and its own external GPS. Never again will you have to export or upload your information to a 3rd party to be processed or evaluated. Save money and save time with the only system that can go from flight to finished stitched orthomosaic in 30 minutes or less. EZ Health is capable of clipping field boundaries, creating a shape file, exporting to all precision ag software platforms, measurement, polygon functionality and acre segmentation. The only complete, accurate, multi-spectrum camera system on the market is your only ROI building sensor choice. Make monitoring your field’s health easy. Choose EZ Health and get results. A complete web/cloud-based farm management and storage solution that is UAV focused, Sky Farm is the first and only geo spatial software capable of importing a geotiff image. Sky Farm is compatible with all precision ag software and GPS displays and is able to read, write, analyze and create VRT prescriptions. Fly, sense, analyze and apply a Sky Farm recommendation within an hour of flight. Sky Farm allows for multiple users and is capable of sharing all information with others in your operation. Booklet printing allows for professional presentation of collected information, sorted by client, farm and field. With Sky Farm you will be able to import soil test, soil maps, as-applied planting, spraying maps and harvest information. With the advanced functionality, you can use multiple layers to better define management zone and predict profitability while building real ROI for each field. Sky Farm, a big deal in big data.